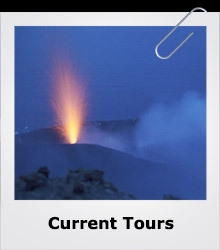 We are a small UK-based independent company, specialising in offering escorted small-group tours to volcanic areas of the world. 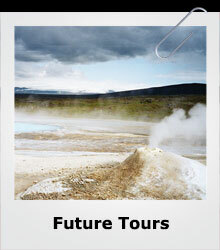 Our tours aim to give people the opportunity to visit some of the most spectacular landscapes and features that nature has to offer. 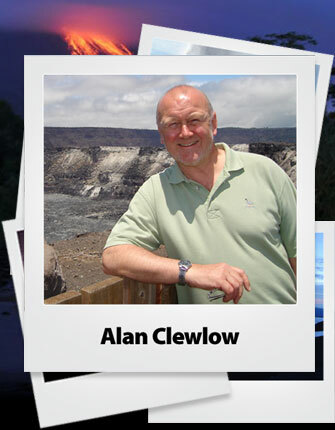 The company, which has been operating since 1998, was set up by Alan Clewlow, a geologist and experienced tour guide who accompanies all tours and is on hand to offer an explanation of the features seen. Our tours attract adults of all ages, and should appeal to everyone, from those with a wide knowledge to those with just a passing interest. 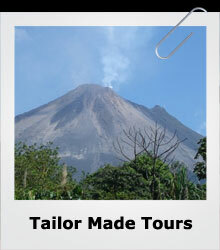 Indeed, you need know nothing about volcanoes to thoroughly enjoy these holidays!